Here are the beautiful, traditional and glorious habit styles, related religious and Mendicant customs. 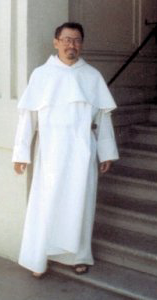 The rich literature and epoch creating spiritual traditions of the various Roman Rite Dominican Friars and Nuns orders and congregations of past historic periods since the glorious days of St.Dominic, St. Catherine of Sienna, and St. Thomas Aquinas, Doctor of the Church. Including those habit styles currently in use around the world including the Anglican styles. 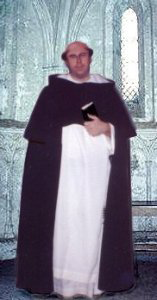 In the village of Calaruega, Spain, born son of Felix Guzman and Blessed Joan of Aza; Dominic studied at the University of Palencia, 1184-94, was probably ordained there while pursuing his studies, and was appointed canon at Osma in 1199. There he became proir superior of the chapter, which was noted for its strict adherence to the Holy Rule of St. Benedict (founder of Western monasticism). 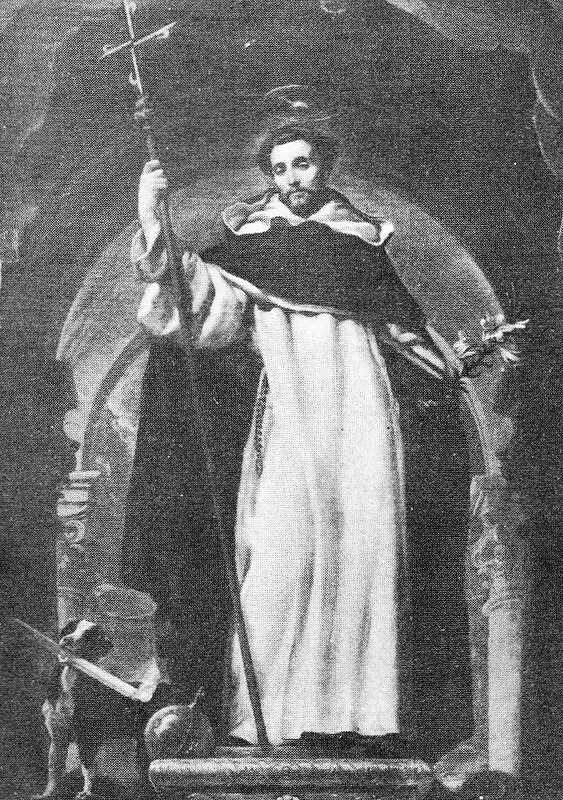 In 1203, he accompanied Bishop Diego do Avezedo of Osma to Languedoc, where Dominic preached against the Albigensians (heretics) and helped reform the Cistercians. 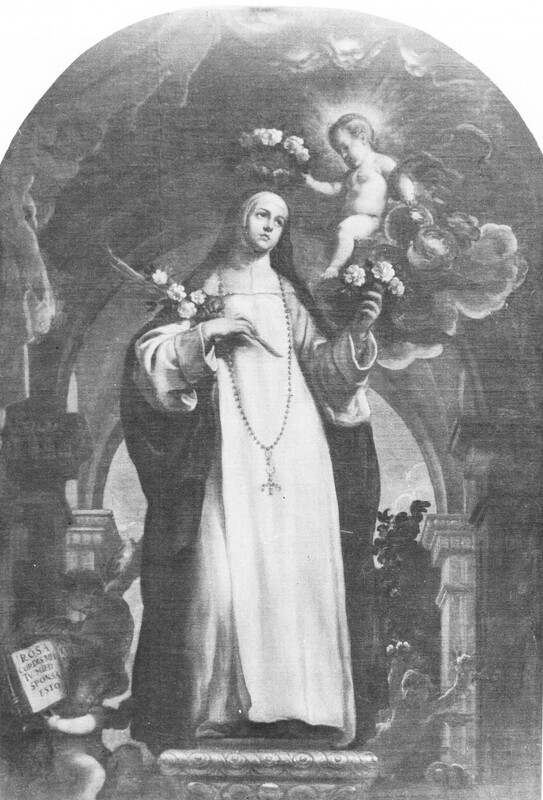 Dominic founded an institute for women at Prouille in Albigensian territory in 1206 and attached several preaching friars to it. When Papal legate Peter of Castelnan was murdered by the Albigensians in 1208, Pope Innocent III launched a crusade against them headed by Count Simon IV of Montfort, which was to continue for the next seven years. Dominic followed the army and preached to the heretics but with no great success. In 1214, Simon gave him a castle at Casseneuil, and Dominic, with six followers, founded an order devoted to the conversion of the Albigensians; the order was canonically approved by the bishop of Toulouse the following year. Please visit us again soon & email your friends. Copyright Aviso: We do not give permission to any one to download, copy, altar or use in any way any of the scans in any of our domains or web pages; Do not tamper with our scans.